Welcome to The Sweet Oven, a family owned and operated business servicing Barrie and the surrounding area. 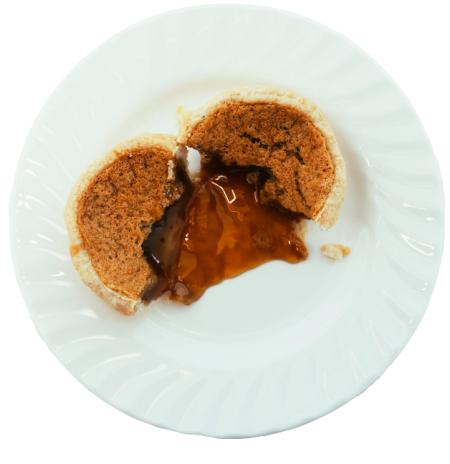 We offer the tastiest butter tarts sure to turn your special occasions into special memories. 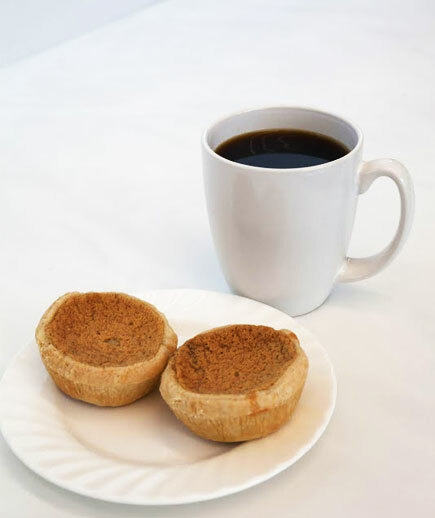 Using only high quality ingredients, we create a selection of butter tarts that will amaze even the most discerning palate. 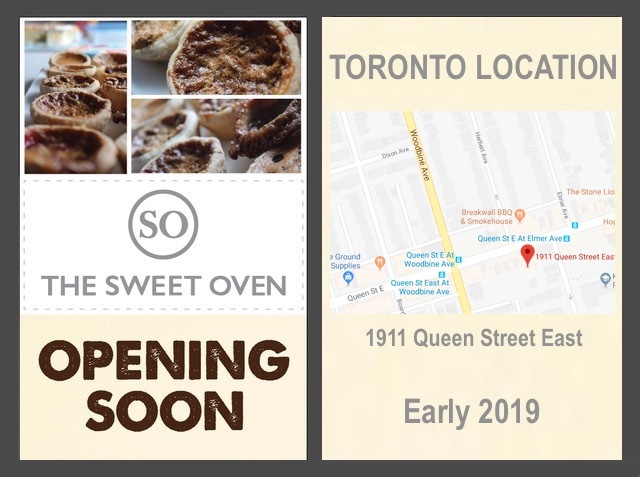 Butter tarts are proudly Canadian, and are all hand made from scratch using the freshest ingredients and baked on premise. 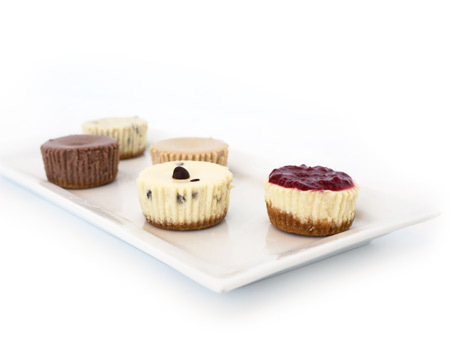 There are no frozen shells or fillings with our tarts! All are handmade. 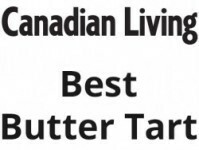 We offer over twenty different flavours of butter tarts from the traditional Plain, to Chocolate Chip, Coconut, Raisin Walnut and our signature tart Raspberry. 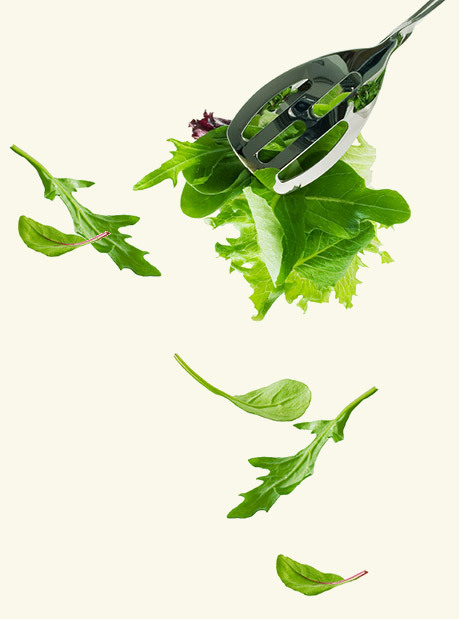 They are excellent warm from the oven, at room temperature or even chilled. The Sweet Oven will bring a new perspective to specialty treats... Yours. Plain with raspberry or blueberry topping. May include... Oreo, Skor, Chocolate, Chocolate Chip and more... 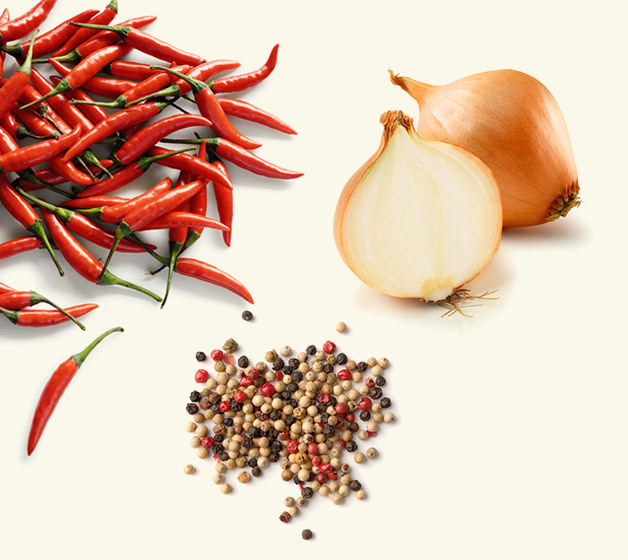 Call or Come into store to find out what flavours we are offering today! 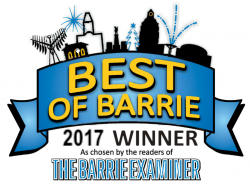 Awards Best in Barrie, Best in Canada! Location Contact us by phone or email! Not for online orders. Orders can only be received by phone.